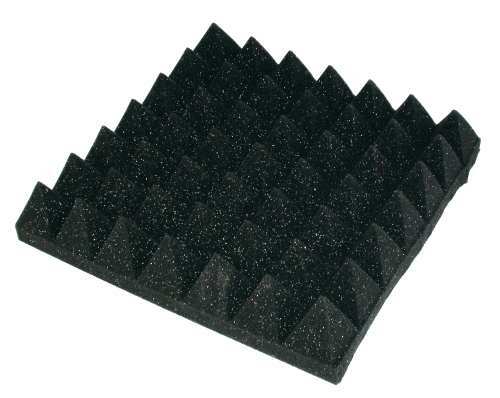 Pyramid foam is excellent for padding photo cases, ALUTEC aluminium boxes and other kinds of cases or boxes. We recommend using adhesive spray to glue the foam into place. Adhesive spray can be used on nearly any surface including metal, wood, cardboard, etc.